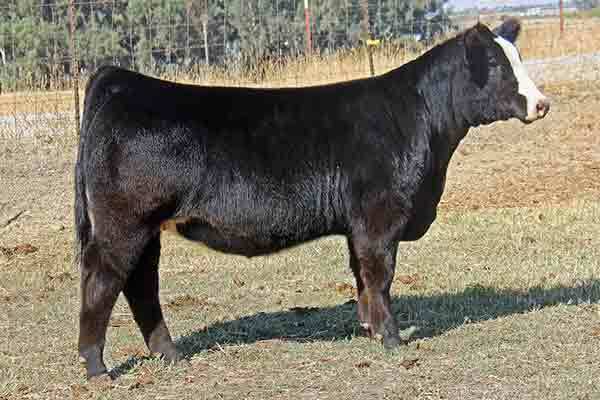 M3 Livestock is a small but elite set of cows that are functional, phenotypically correct in their kind and sound without sacrificing solid EPDs or Value Indexes. They have assembled females from some of the most reputable programs in the country to build their herd of SimAngus and Simmental cattle. 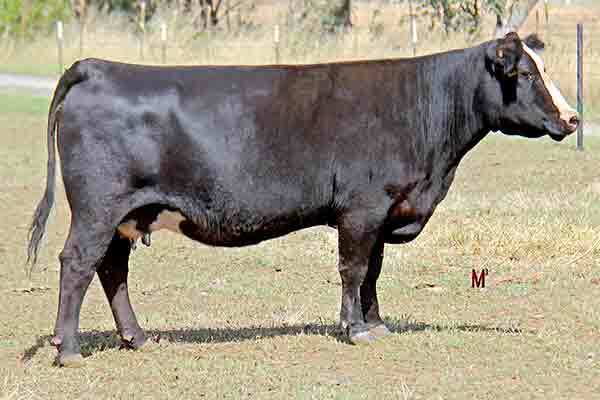 The most proven and marketable bulls have been used in the A.I. And embryo transfer program. Contact M3 for any information on the females and their future progeny. Purchased by: Sydney Maulsby and family from Texas. 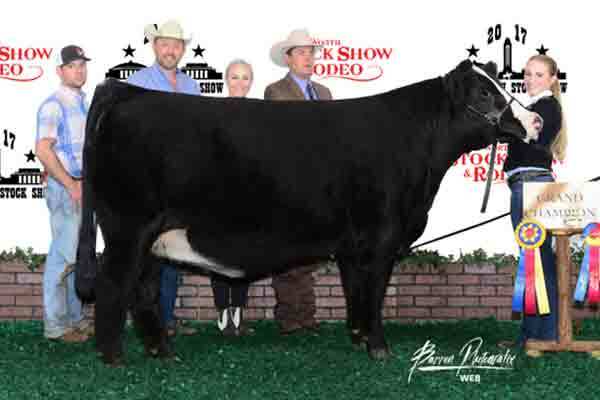 M3 Candy Broker 16C ET – This outstanding daughter of Hershey 0206 and MR HOC Broker was The 2017 Champion Female at the Ft. Worth Junior Show and Reserve Champion Female at the 2017 Houston Livestock Show and Rodeo Junior Show among many other victories. Congratulations to Sydney Maulsby of Texas with “Gigi”. Thank you to those who have purchased form our program! 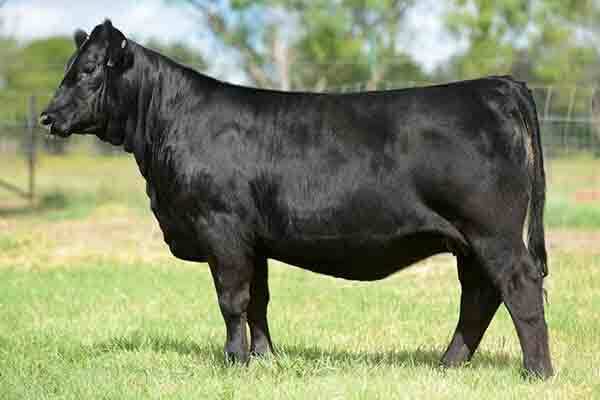 Purchased by: Silent Night Farms in Texas. 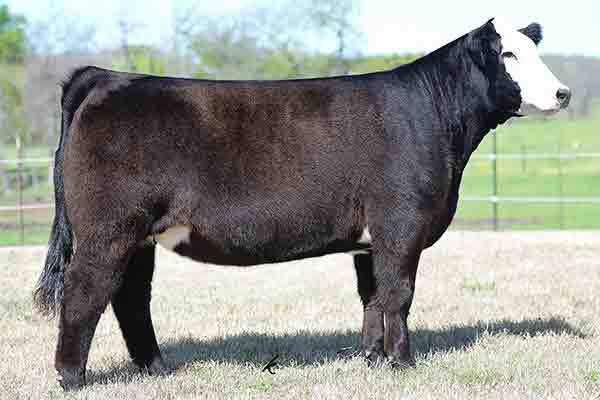 Purchased by: Joe Seale Show Cattle in Texas.